Dizzee Rascal has become one of the latest celebrities to release his very own pair of trainers. Michael Jordan started the trend that Nike has kept going ever since. Dizzee’s trainers are called Air Max 90 Tongue ‘n’ Cheek. They will be available as a limited edition release this Friday September 18th. 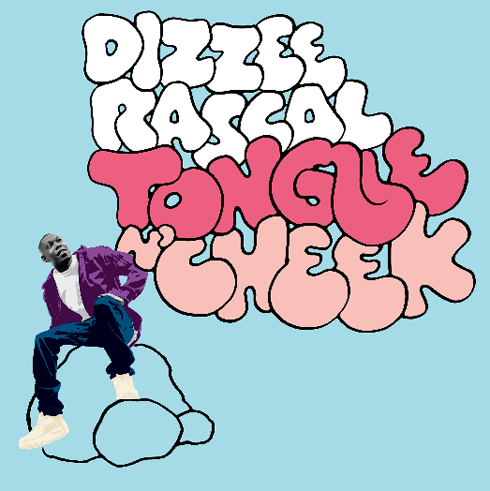 His album which is also called Tongue ‘n’ Cheek will be released on the 21st September.